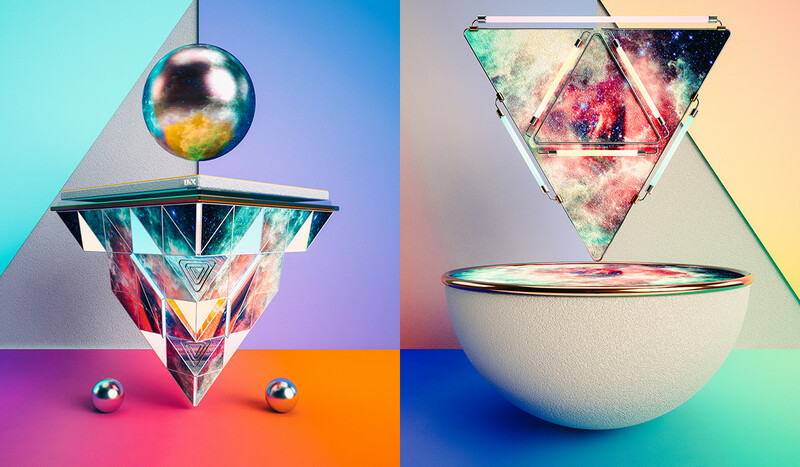 BE KID is a series of four beautiful 3D compositions by artist Leonardo Betti. 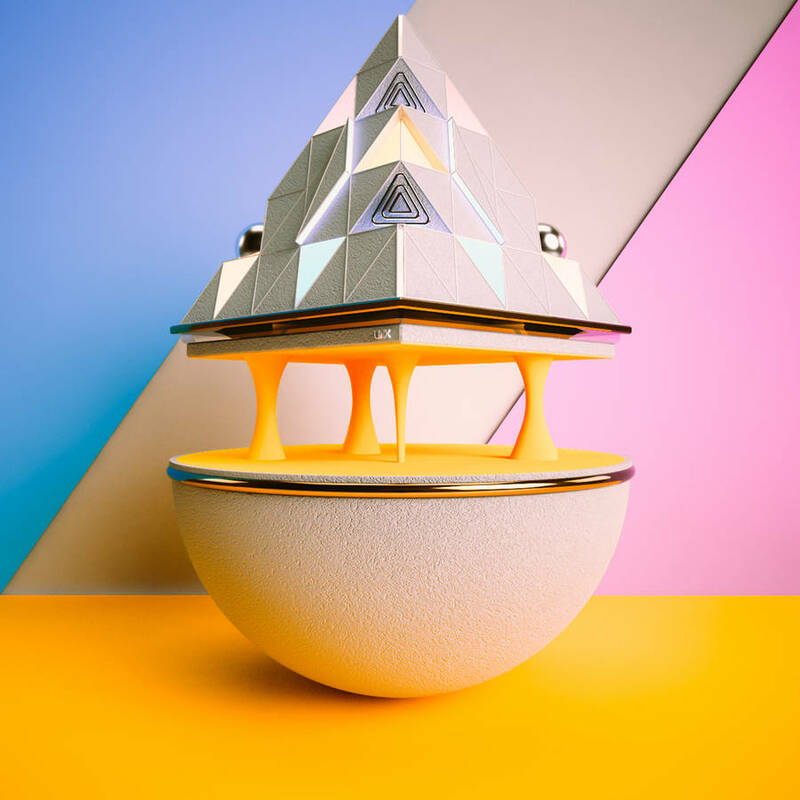 Playing with colour and textures, Betti creates a series about abstract landscapes and visionary architecture. 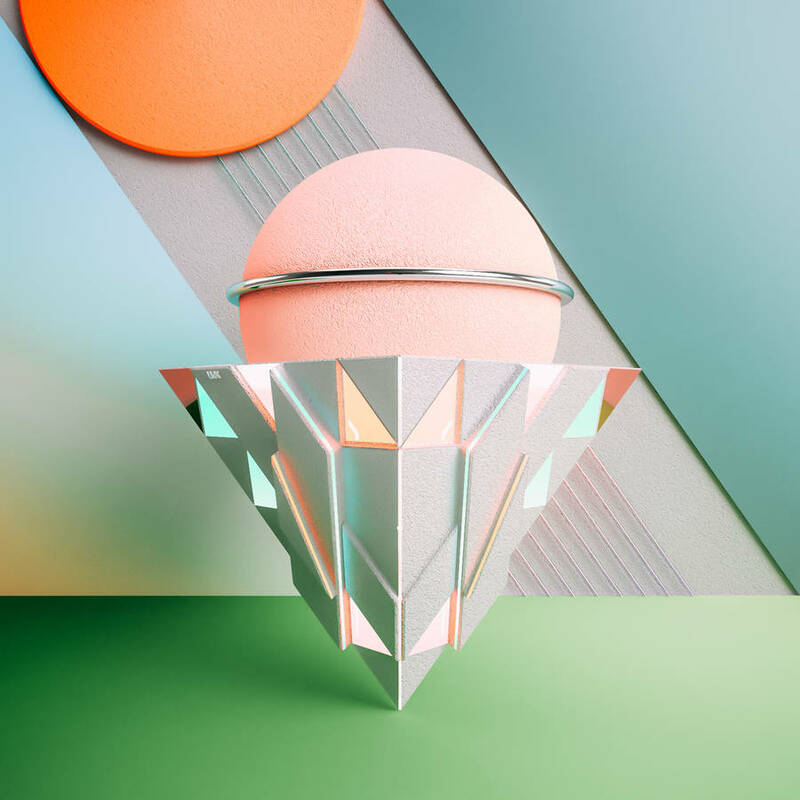 The stunning compositions which were inspired by morning, afternoon, evening and night, represent Betti’s childhood imagination and love for simple geometry.